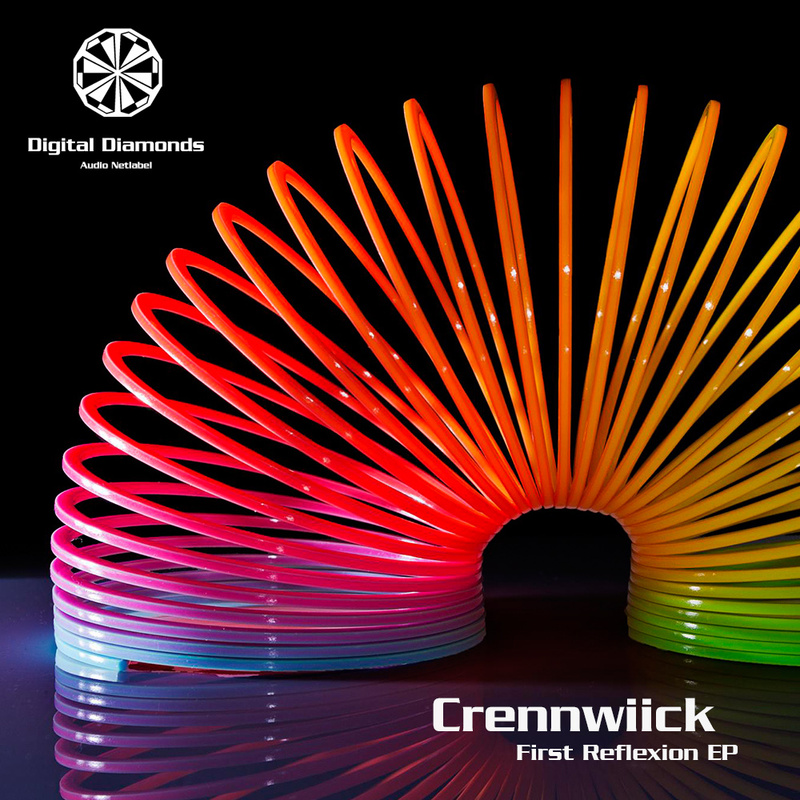 Crennwiick is back on Digital Diamonds with two fresh Electrotech tracks. "First Reflexion" is available in two interesting versions, one for the mind, one for the club while "Other Eyes" got a remix by his sideproject "Code Therapy" with Floating Machine. Anyway this EP is modern polished oldschool electro sound.